Lock in a great price for South Coast Winery Resort & Spa – rated 9 by recent guests! Incredible location. Could see hot air balloons from my patio. Front office staff was great. Condition was great. The professionalism that I encountered throughout my stay from the spa to the restaurant was outstanding. Breakfast was good, but expensive. The guy in the tasting room gave us an extra pour at no additional cost both times we went. Very nice room with high quality furnishings. Quite large in comparison. Beats Embassy Suites. Enjoyed the onsite spa. Loved the room space--an individual unit with nice windows on three sides and a lovely view. It’s beautiful and feels so luxe. Love having a fireplace in the bedroom and the huge bathtub. Location is very convenient. Enjoyed the happy hour and breakfast, although breakfast was expensive. Bed was ok, pillows not so much. Prefer softer pillows. 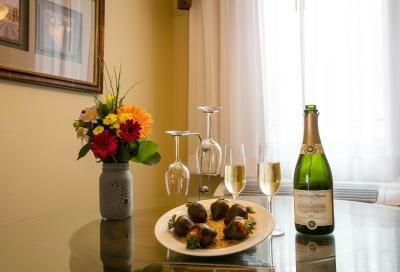 Loved the spa, and the hotel rooms were beautifully appointed and spacious, located right in the heart of the vineyard. We loved everything about the place! 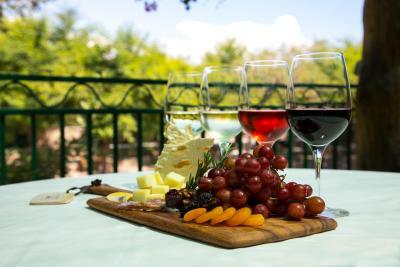 South Coast Winery Resort & Spa This rating is a reflection of how the property compares to the industry standard when it comes to price, facilities and services available. It's based on a self-evaluation by the property. Use this rating to help choose your stay! 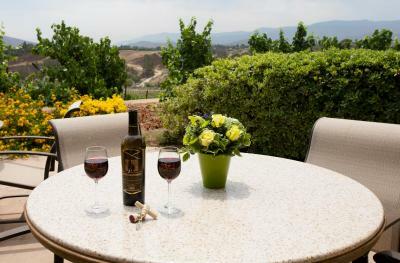 Just a 15 minute drive from Old Town Temecula, this boutique resort is on a 38-acre state-of-the-art winery. 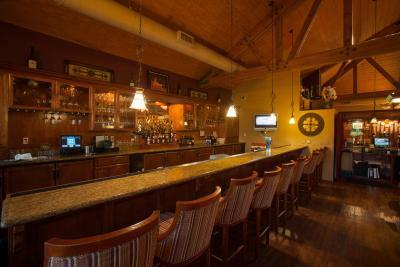 It features an on-site bar and restaurant, an outdoor pool and a spa and health club. 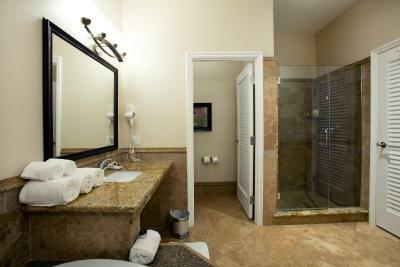 All of the unique, spacious rooms include free Wi-Fi. 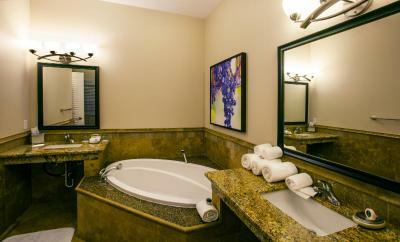 A relaxing spa bathtub is featured in each air-conditioned guest room at South Coast Winery Resort & Spa. All rooms come with a flat-screen cable TV, a CD player, a fireplace, a refrigerator and tea and coffee-making facilities. Each room includes a private patio. 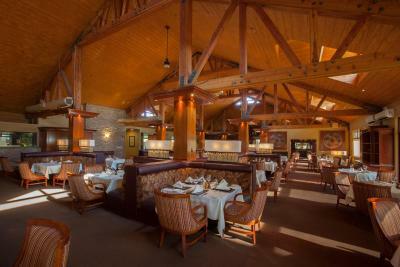 Serving breakfast, lunch and dinner and featuring Mediterranean-style cuisine, the Vineyard Rose Restaurant is on site at South Coast Winery. 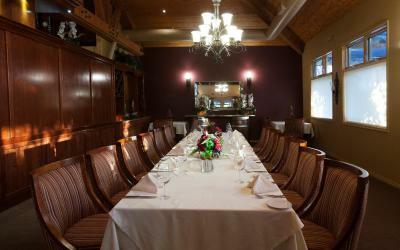 The restaurant offers entrees prepared with fresh, locally grown ingredients that can be paired with the vineyard’s wines. Room service is also available. Open 7 days a week, the The GrapeSeed Spa offers spa treatments and features a fitness center and a private movement studio. 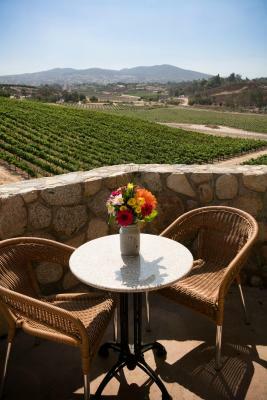 Guests can unwind at the spa with a free glass of wine while enjoying a view of Mount Palomar from the porch. Journey Golf Course is a 17 minute drive from this resort. San Diego International Airport is 70 miles away. This property also has one of the top-rated locations in Temecula! Guests are happier about it compared to other properties in the area. This property is also rated for the best value in Temecula! Guests are getting more for their money when compared to other properties in this city. 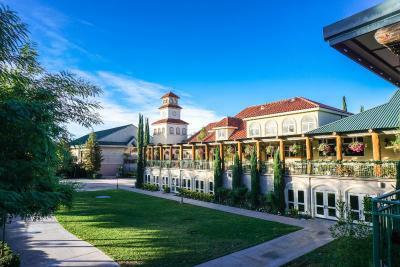 When would you like to stay at South Coast Winery Resort & Spa? With free Wi-Fi, this spacious, air-conditioned room features a spa tub, a fireplace, a sofa, a dining area, a flat-screen cable TV, a fridge and tea and coffee-making facilities. With free Wi-Fi, this spacious, air-conditioned room features a spa tub, a fireplace, a flat-screen cable TV, a fridge and tea and coffee-making facilities. This spacious air-conditioned suite includes a flat-screen cable TV, an iPod docking station, a seating area and coffee machine. This family room has a fireplace, bathrobe and cable TV. 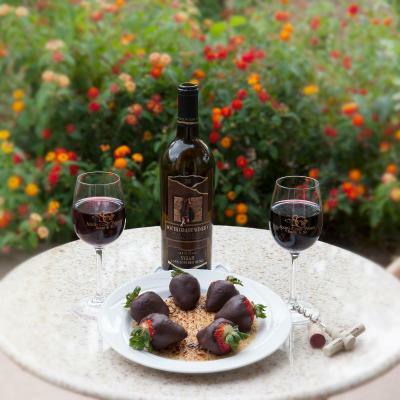 House Rules South Coast Winery Resort & Spa takes special requests – add in the next step! South Coast Winery Resort &amp; Spa accepts these cards and reserves the right to temporarily hold an amount prior to arrival. South Coast Winery Resort & Spa accepts these cards and reserves the right to temporarily hold an amount prior to arrival. Took a long time to get warm water from the shower, could clearly hear water from another room. Large room, very comfortable bed. Our Terrace was directly facing the parking lot. The bed was not the most comfortable and the sheets were strange and kept getting twisted and tangled. I think there was no fitted sheet, just multiple layers of flat sheets that kept getting untucked. I think it would be nice if wine tasting came with the room package. I liked the room's decor and lay out. My wife couldn't get any appointments at the spa. They didn't have a "nail specialist" working on Monday and everything from massages to pedicures was booked solid on Tuesday. Minor irritations but did not distract from the excellent experience. The room service is over priced for one but then it’s not even worth a fraction of what you pay. Our pancakes tasted rubbery like the frozen ones you zap in the microwave. I always cringe at getting room service because of price but the food is usually delicious. This is probably the first time I was disappointed and felt ripped off.